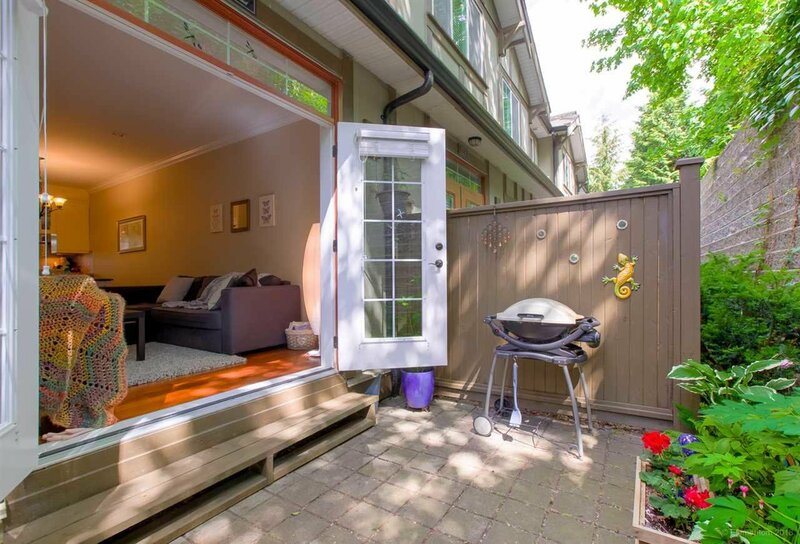 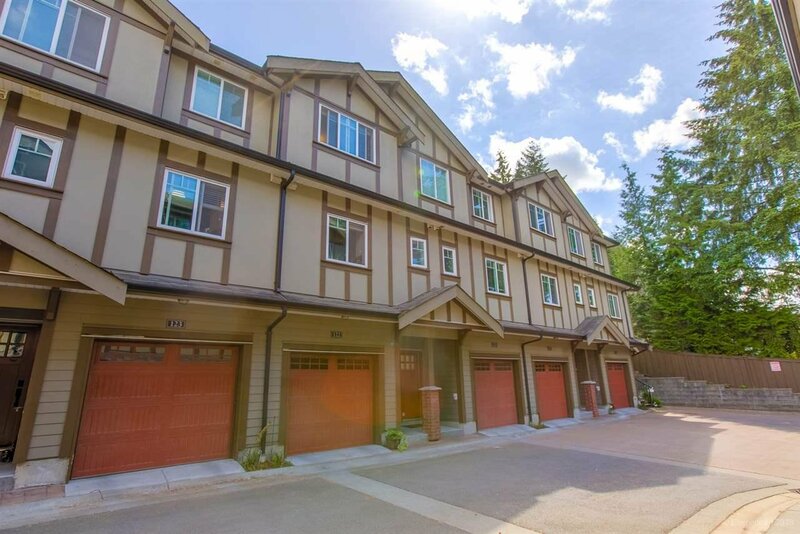 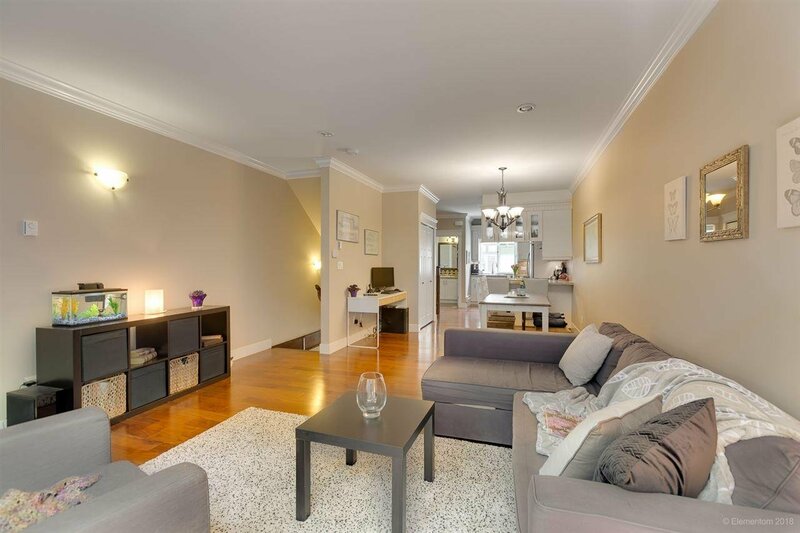 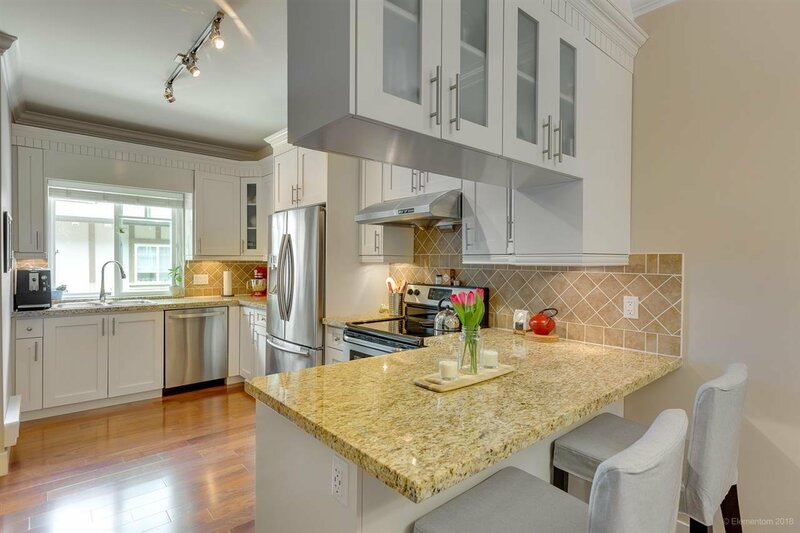 Port Moody townhome, steps to Skytrain! 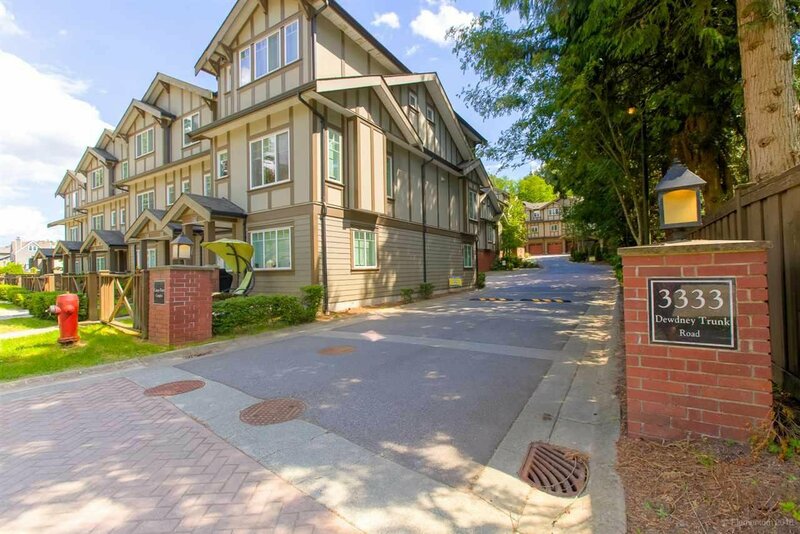 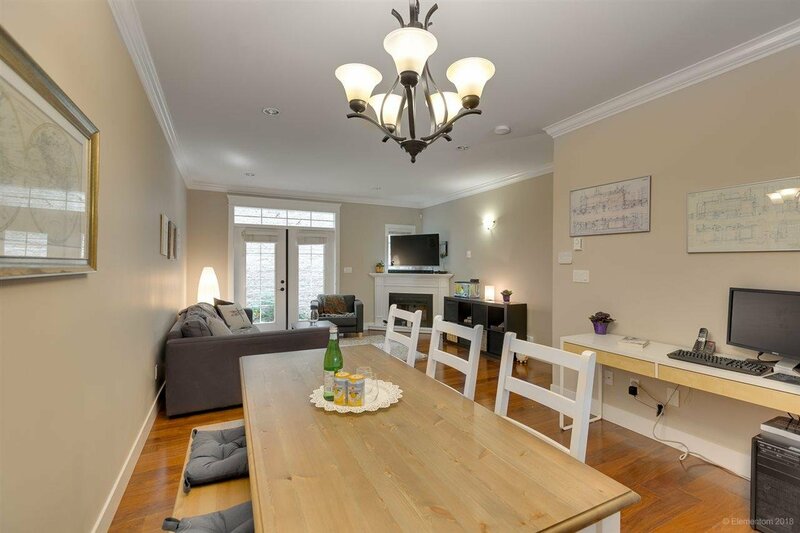 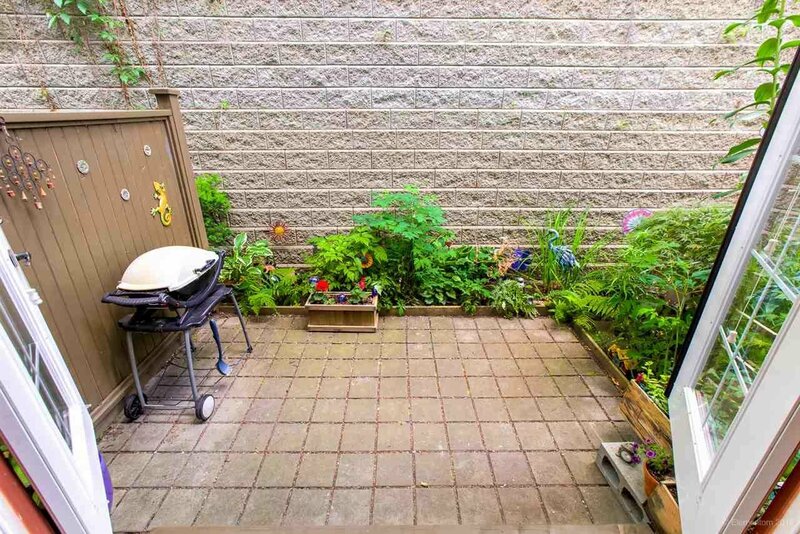 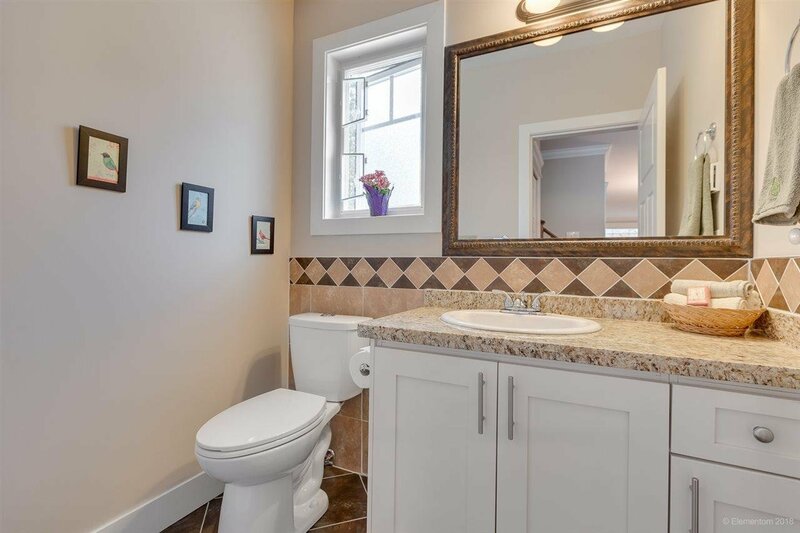 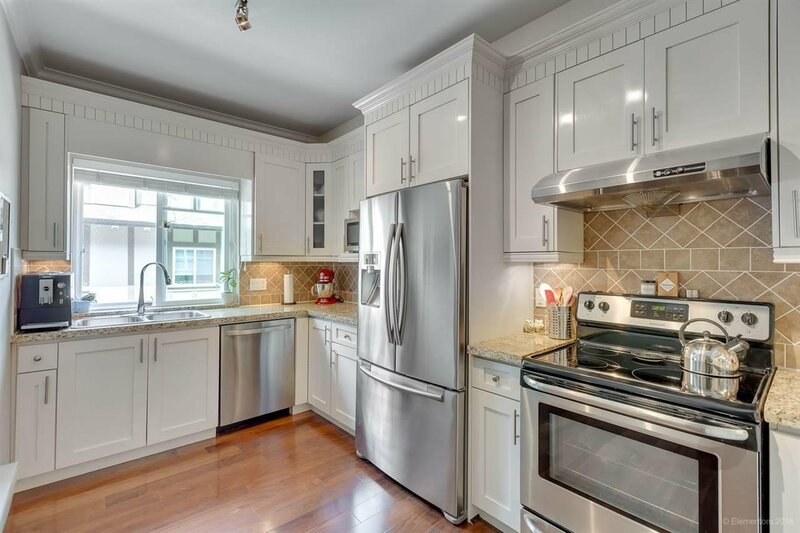 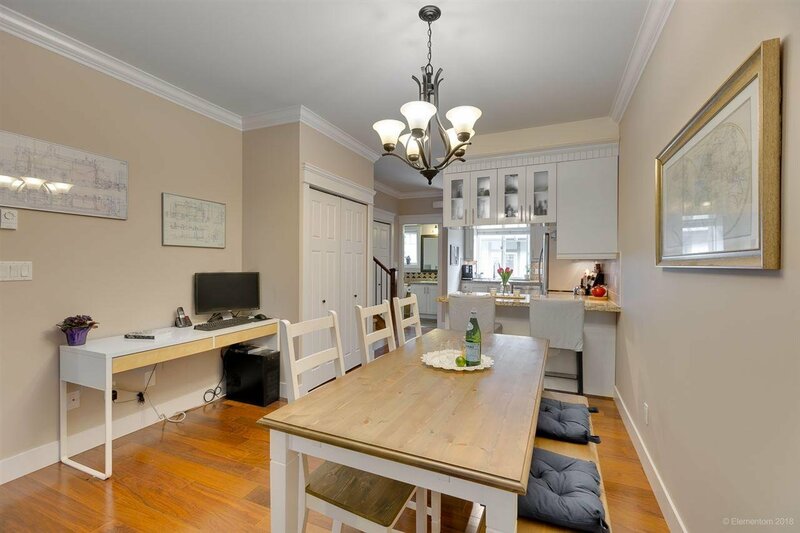 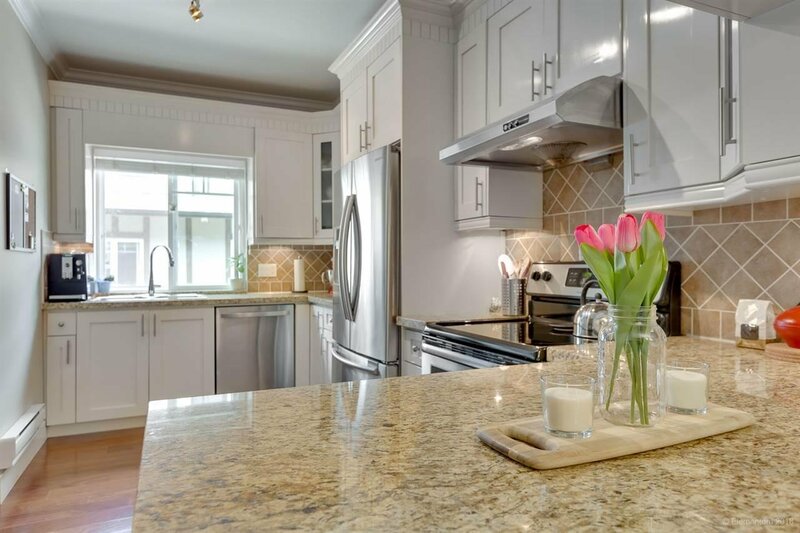 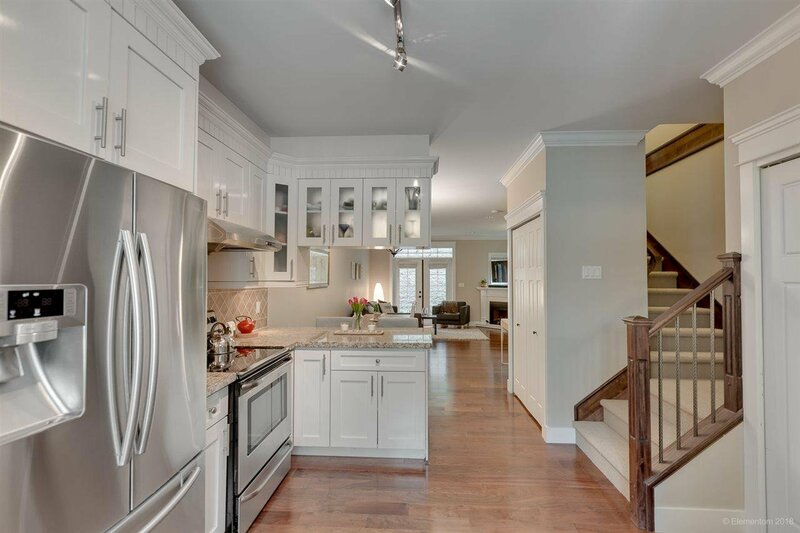 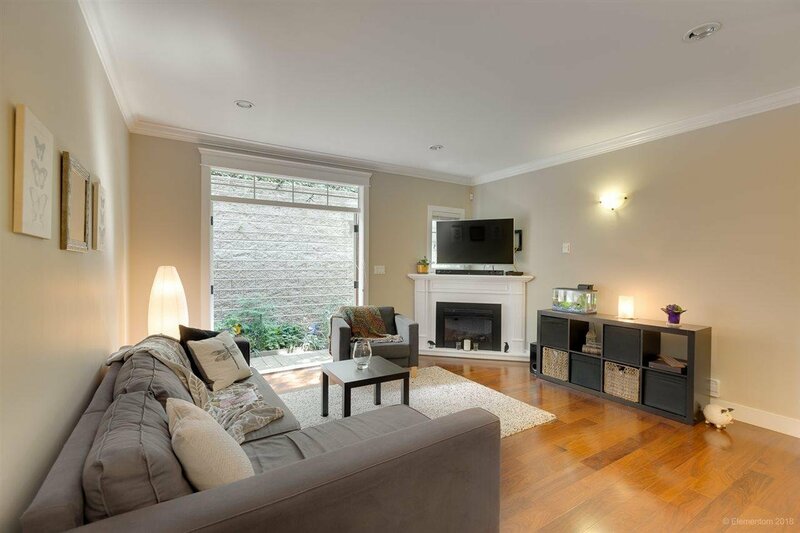 Inviting 3 bedroom and 3 bathroom townhome with a highly functional and open plan. 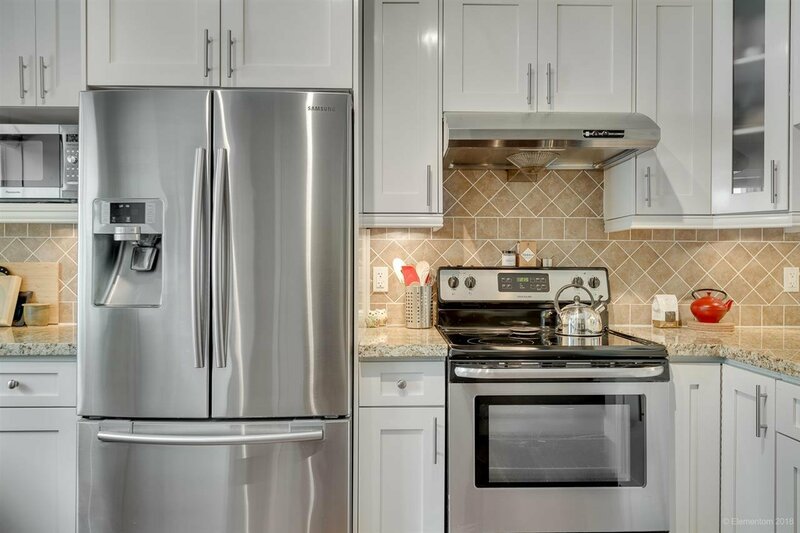 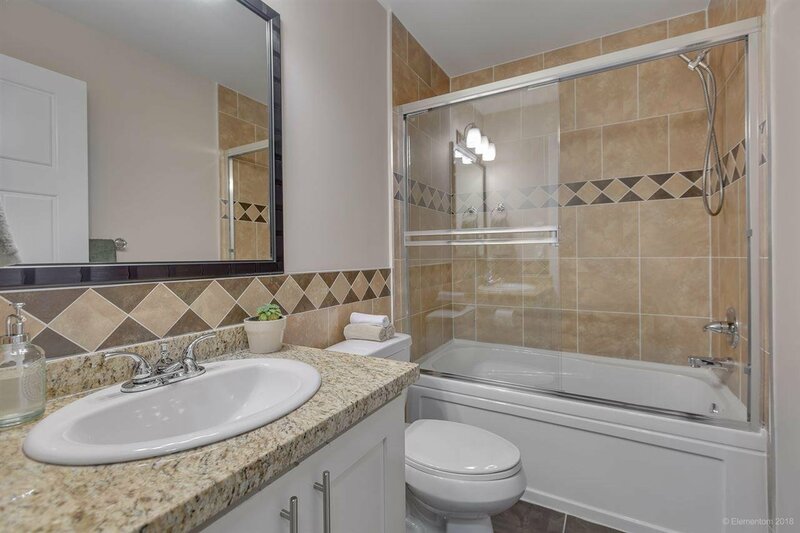 Features engineered hardwood floors on main level, granite countertops in kitchen and bathrooms, stainless steel appliances and a quiet patio and garden. 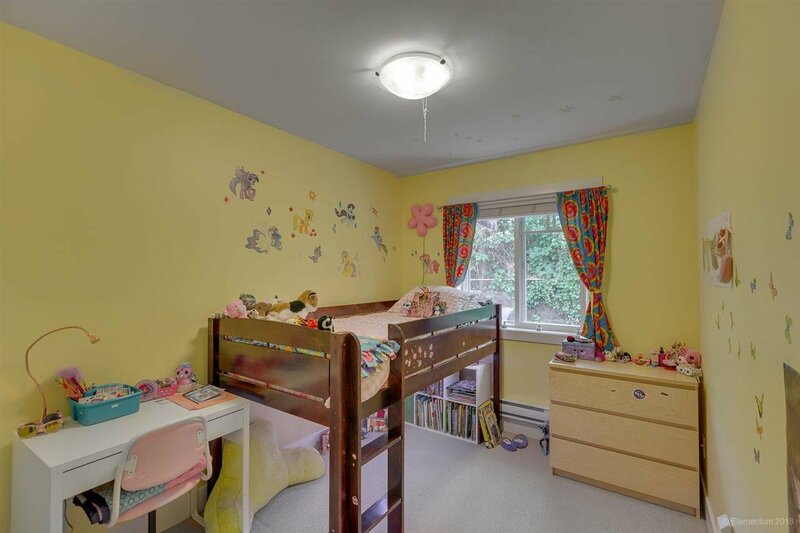 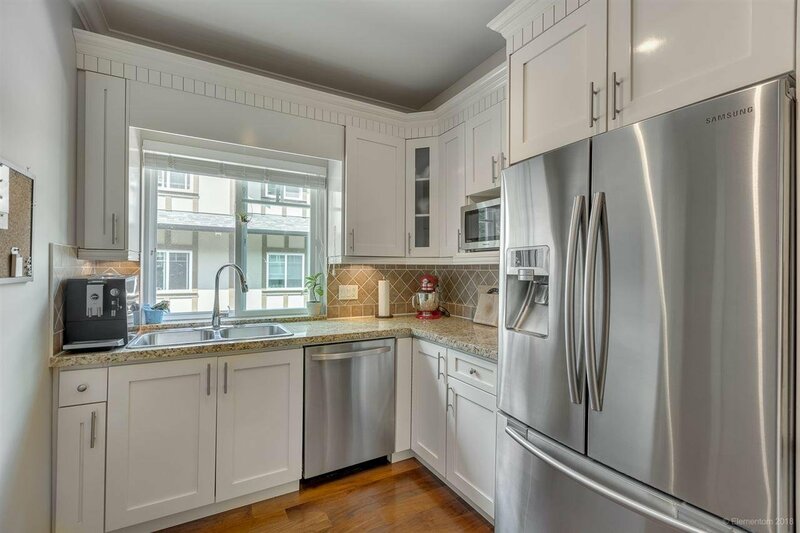 Amazing location walking distance to Port Moody Inlet Skytrain and Suter Brook Village with all the shops & dining your heart desires, Rocky Point Park and Inlet trail. 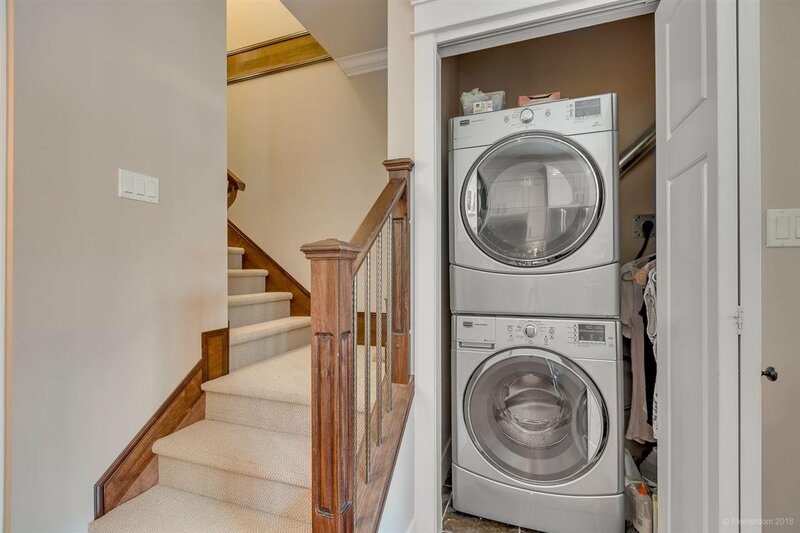 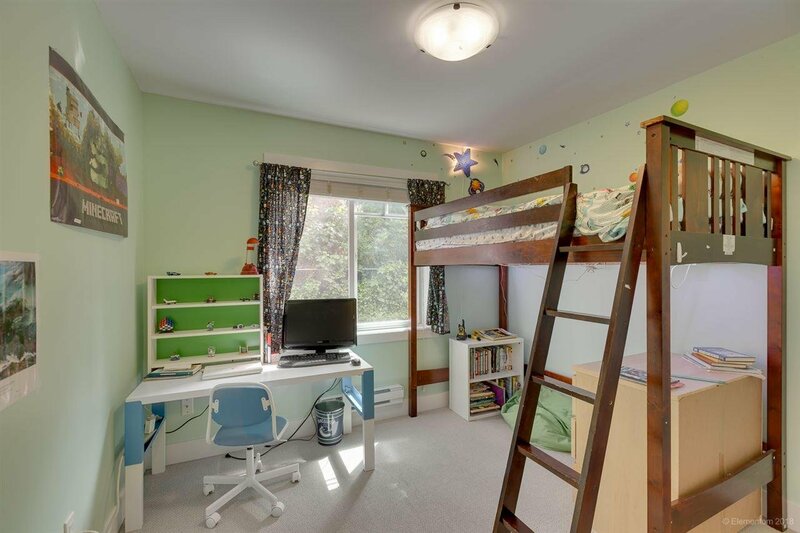 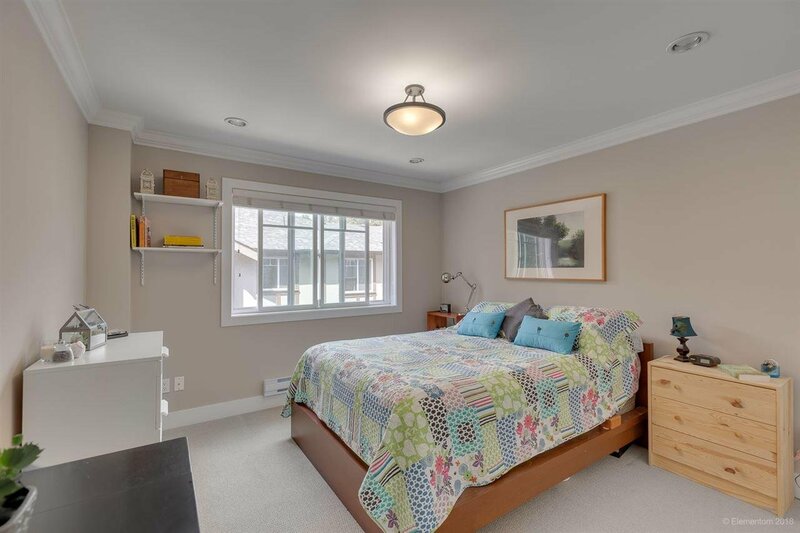 In-suite laundry & two car garage with extra storage or workshop space.